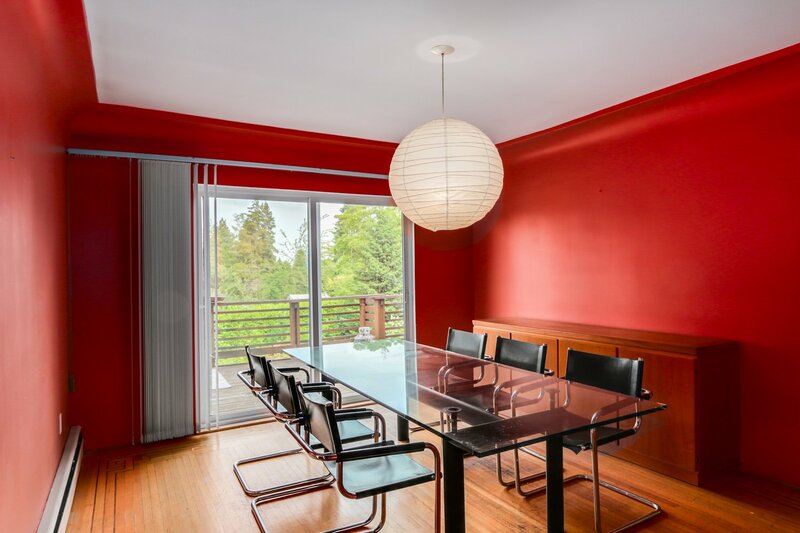 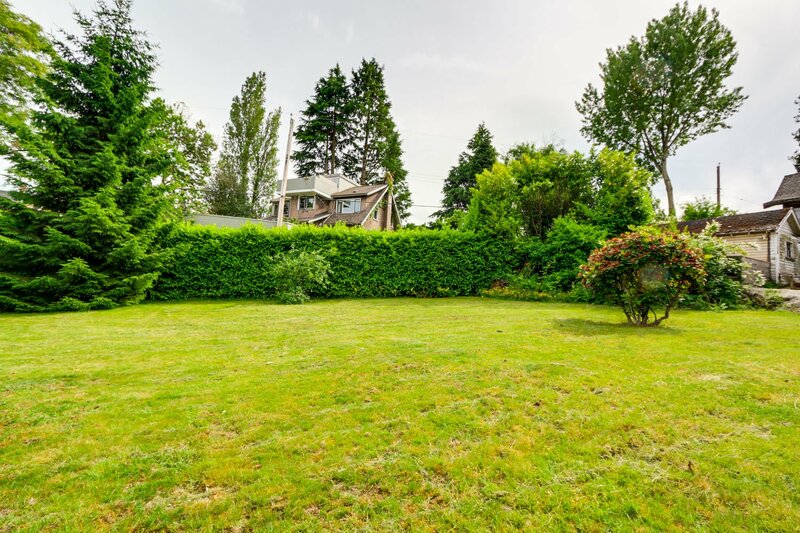 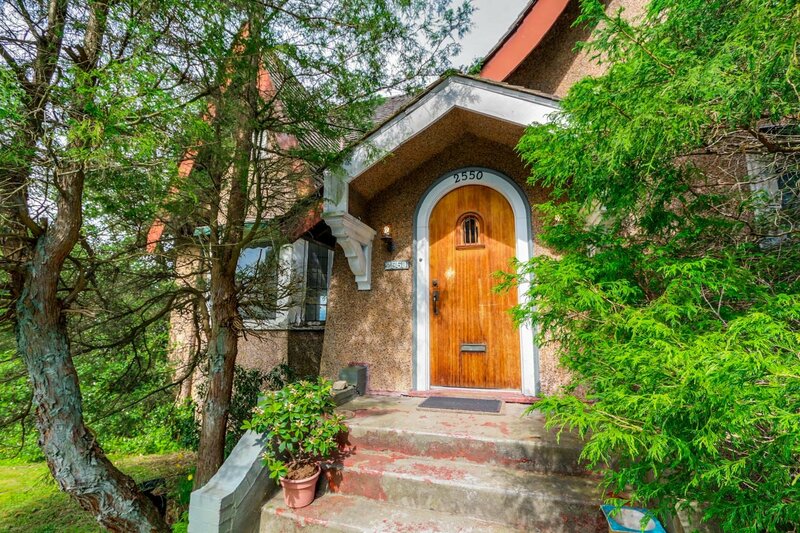 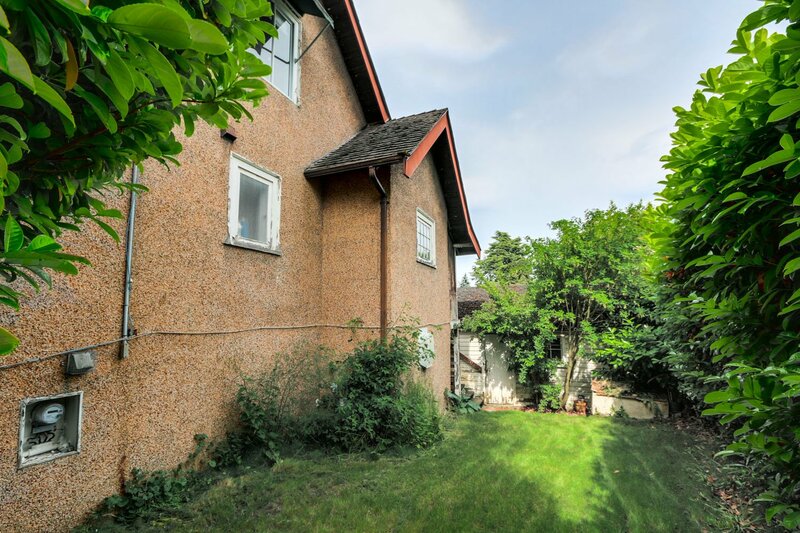 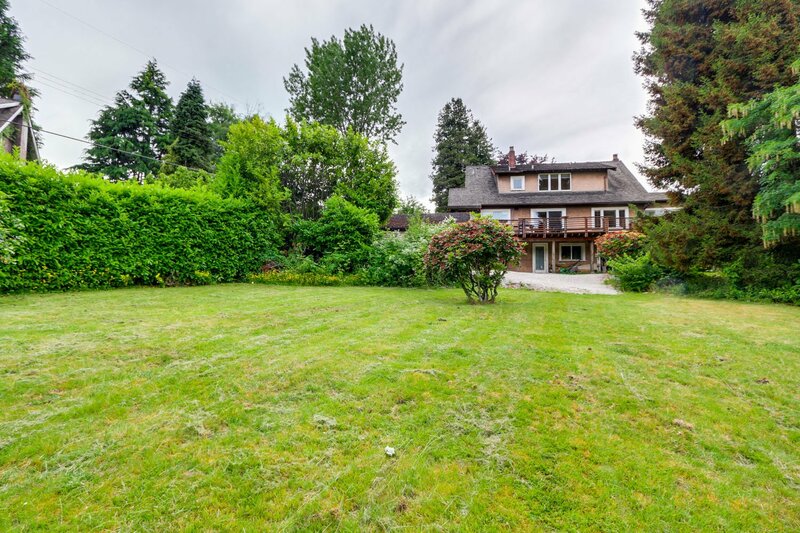 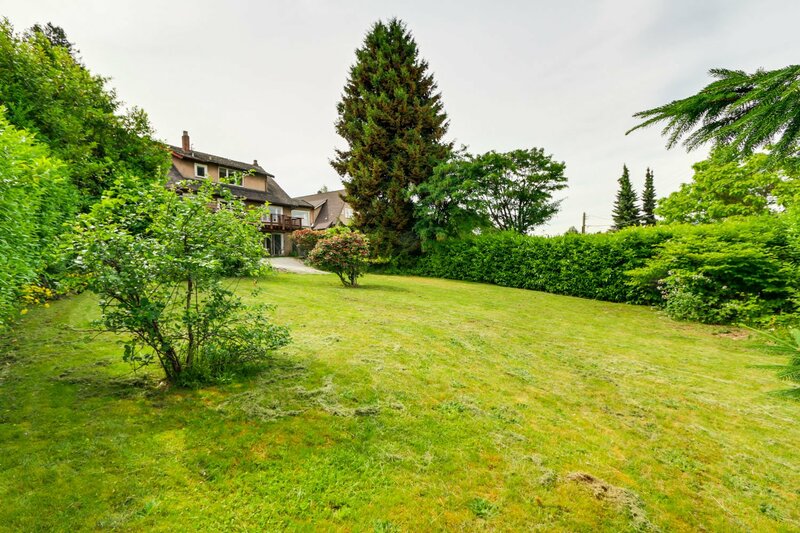 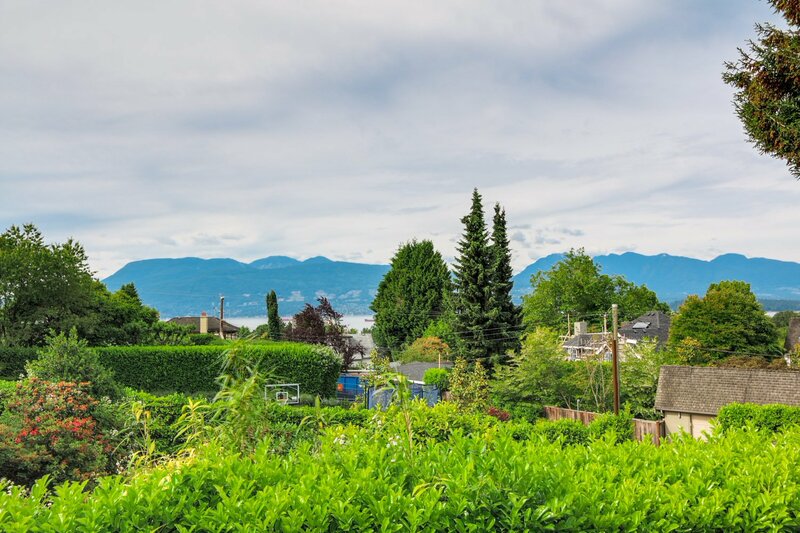 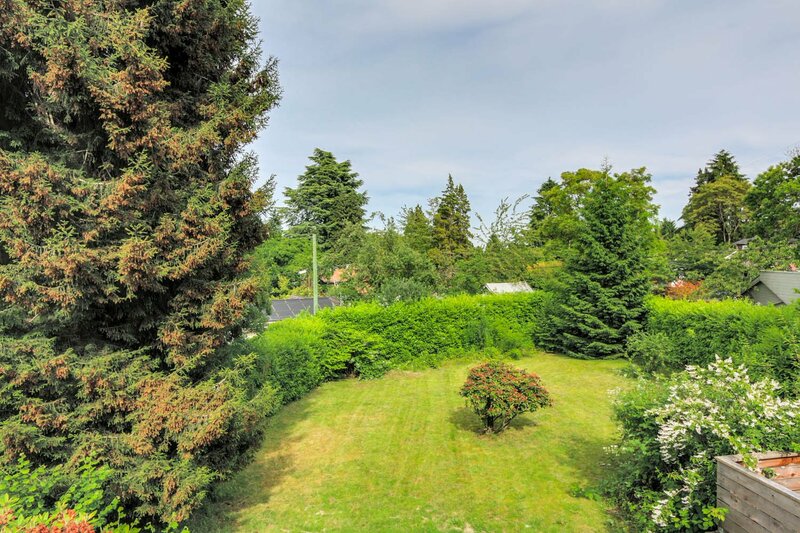 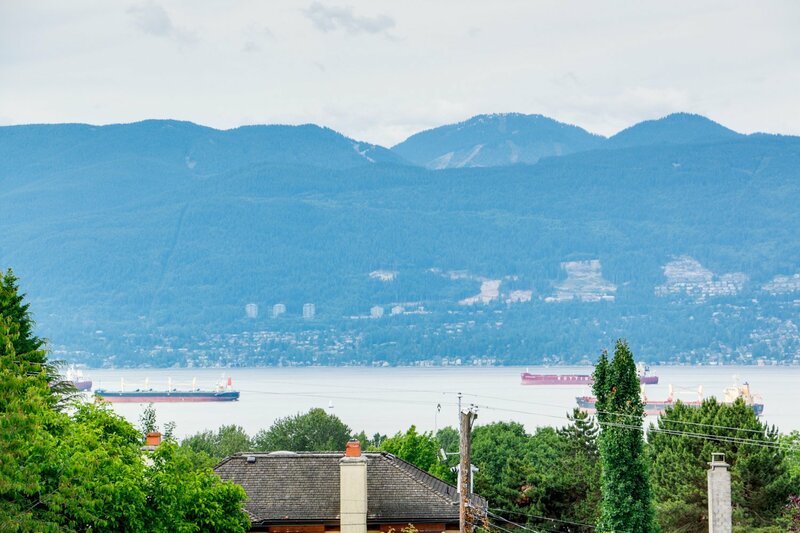 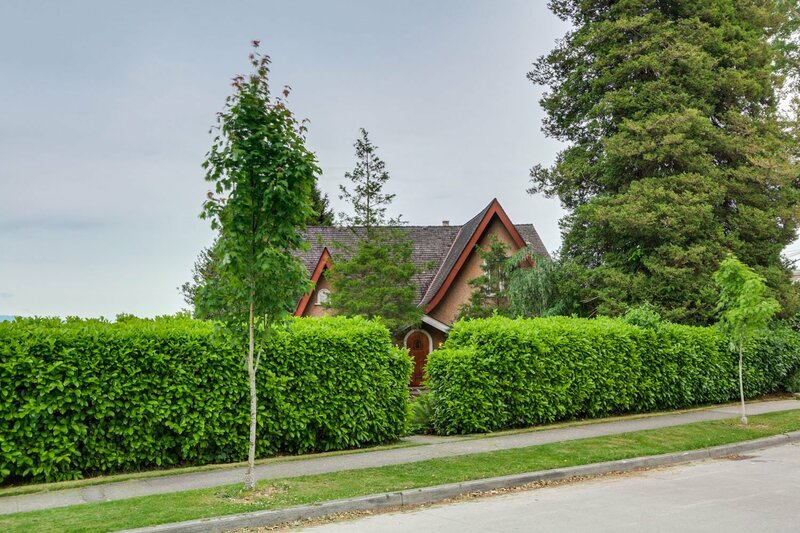 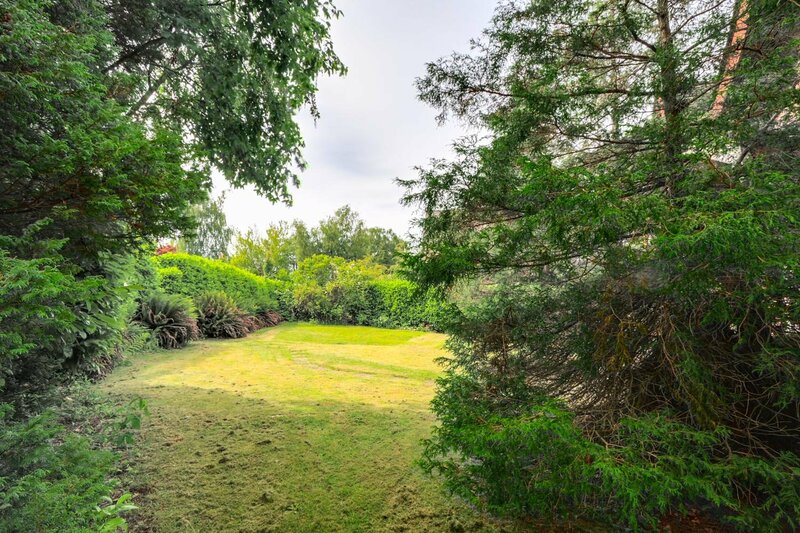 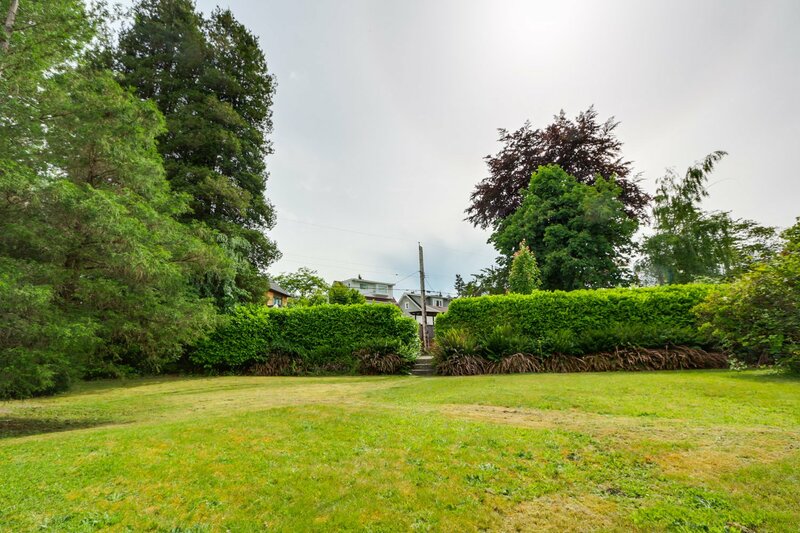 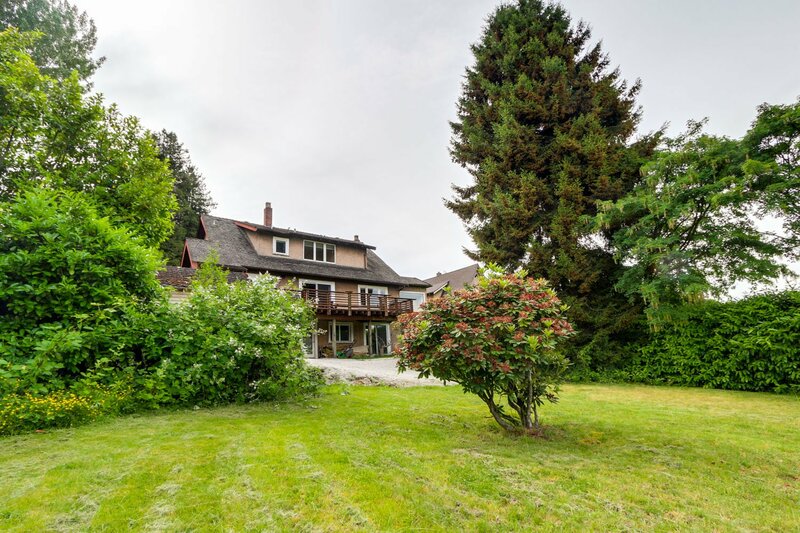 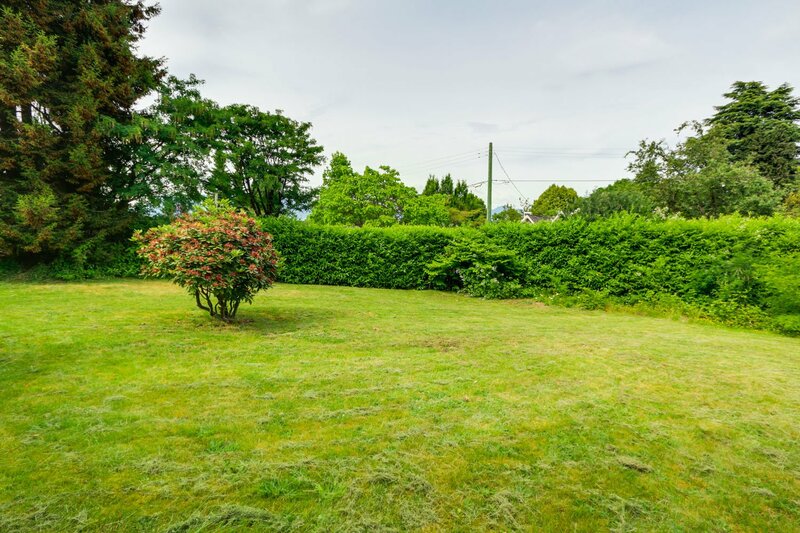 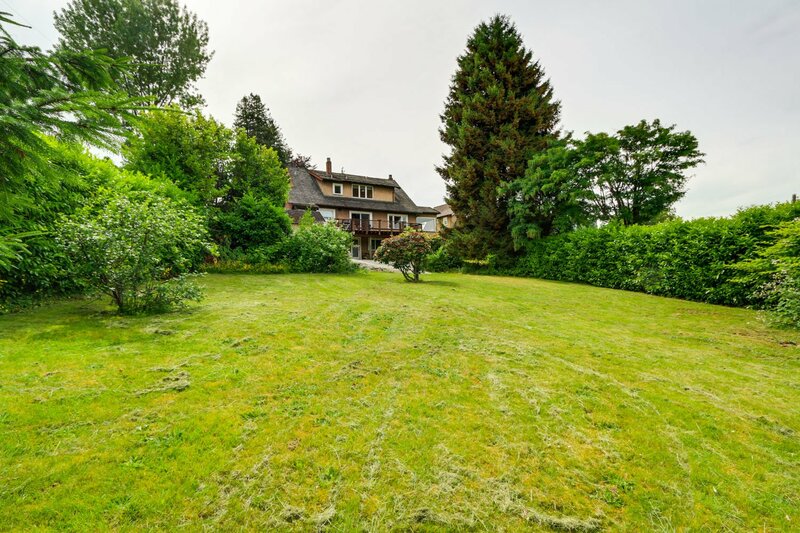 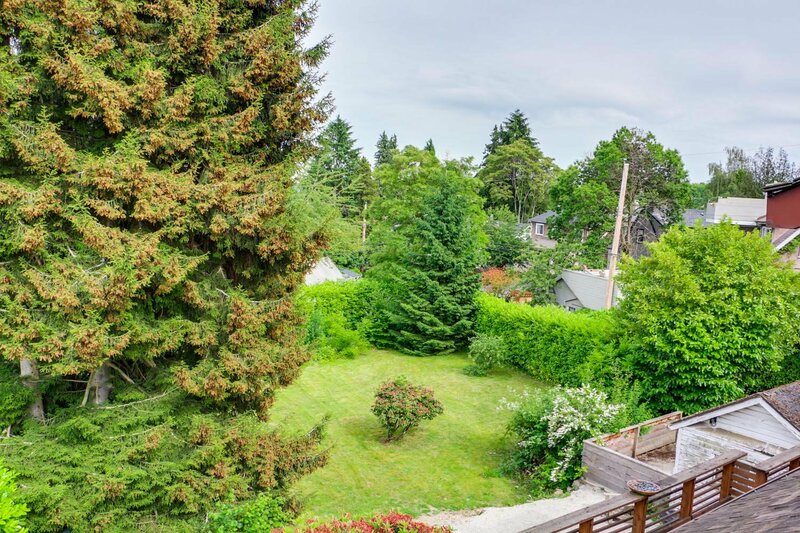 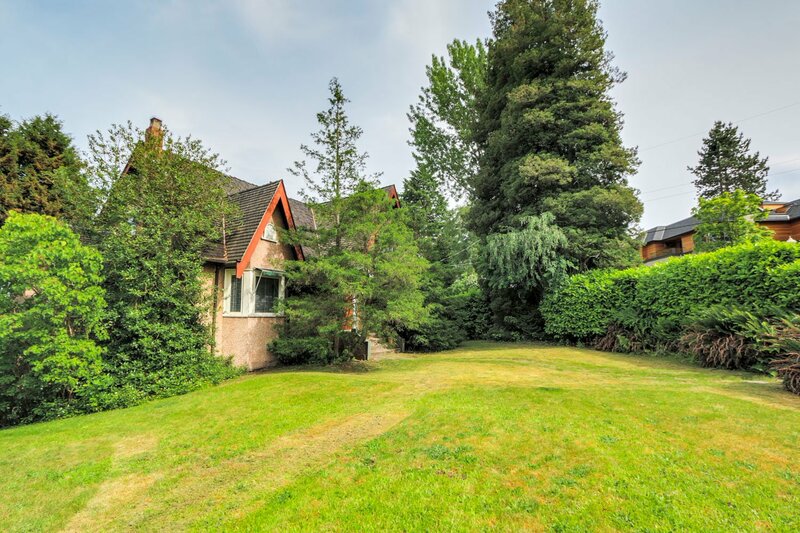 2550 Courtenay Street, Vancouver - SOLD | Matt Pozer - Oakwyn Realty Ltd.
15,733 square foot property (almost unheard of) with a grand old house in Vancouver's prestigious Point Grey Neighbourhood below 10th. 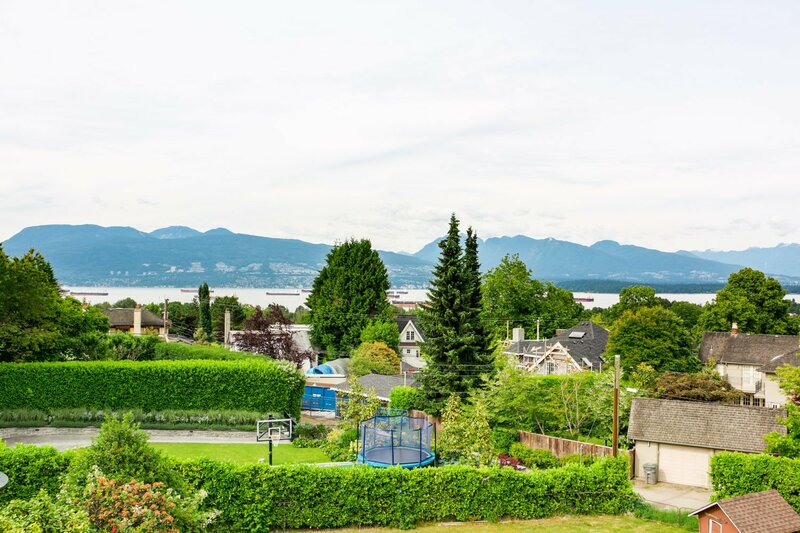 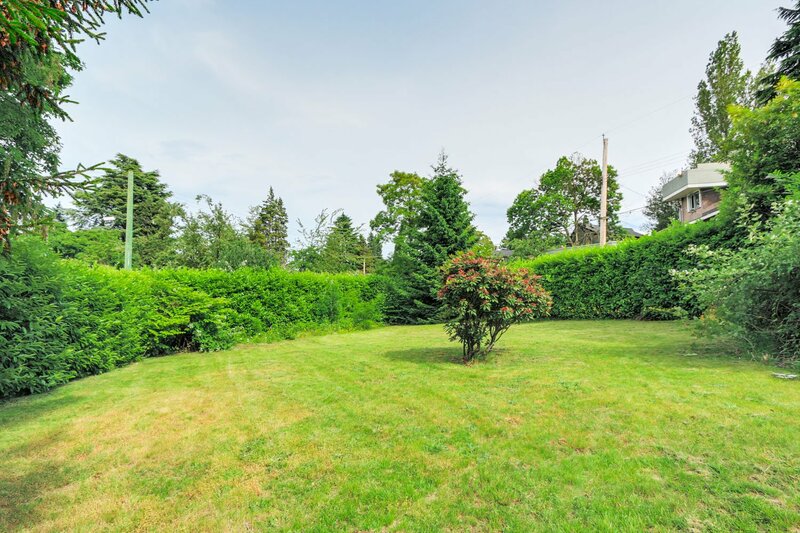 An extremely rare and wonderful giant, oversized lot staring into Water and Mountain Views. 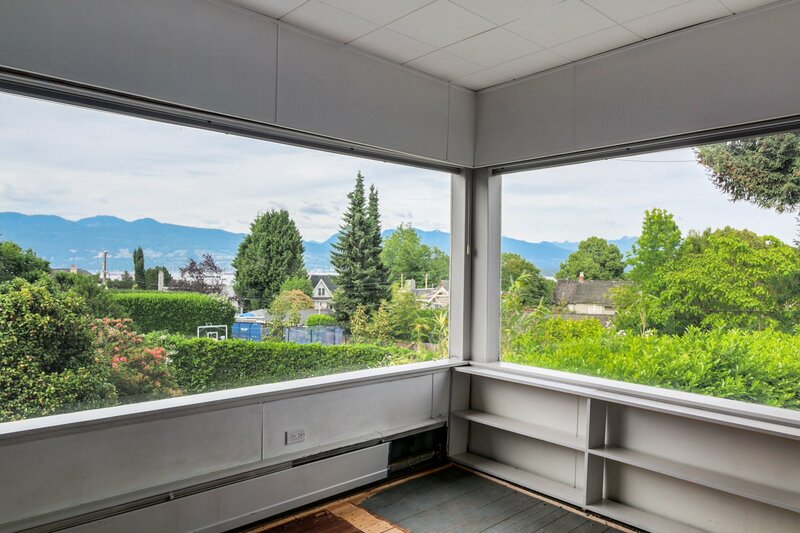 The location is Stunning- so close to everything. 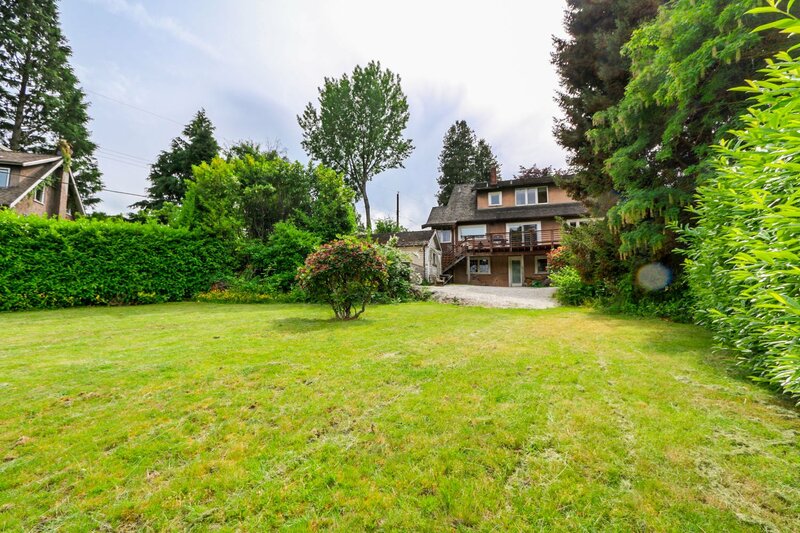 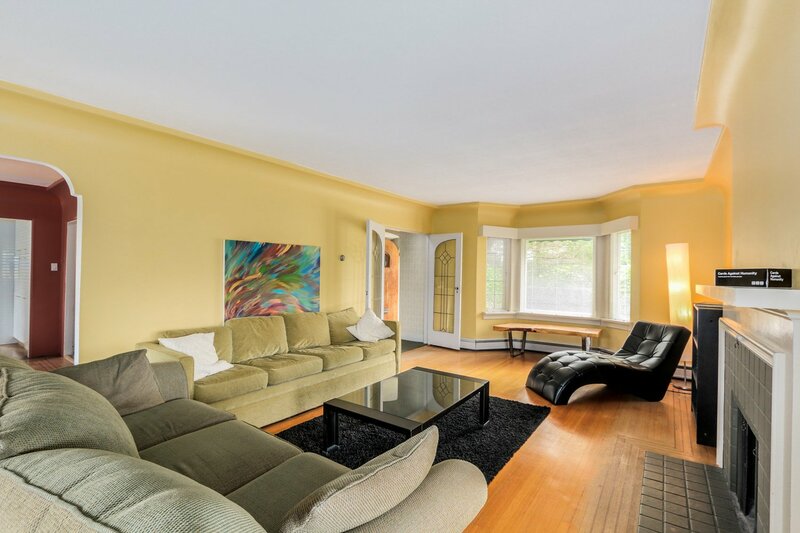 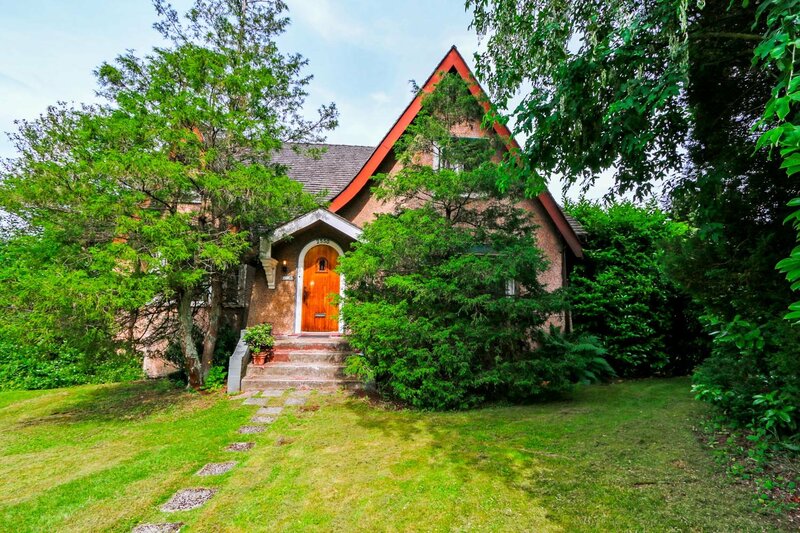 Build the house you have always dreamed of, The original 3700 sf house has 4 bedrooms up, all with walk-in closets, a master on the main, elegant principal rooms, big lower level with office/den/bedroom/workshop/fenced and private. 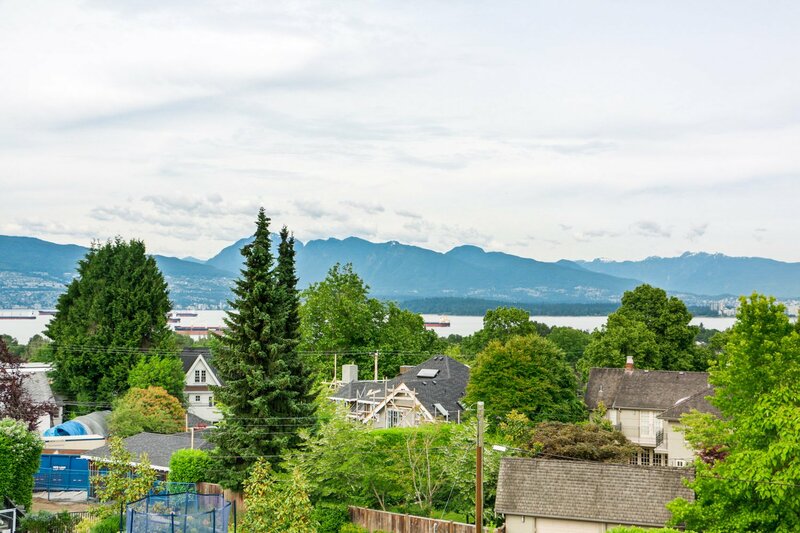 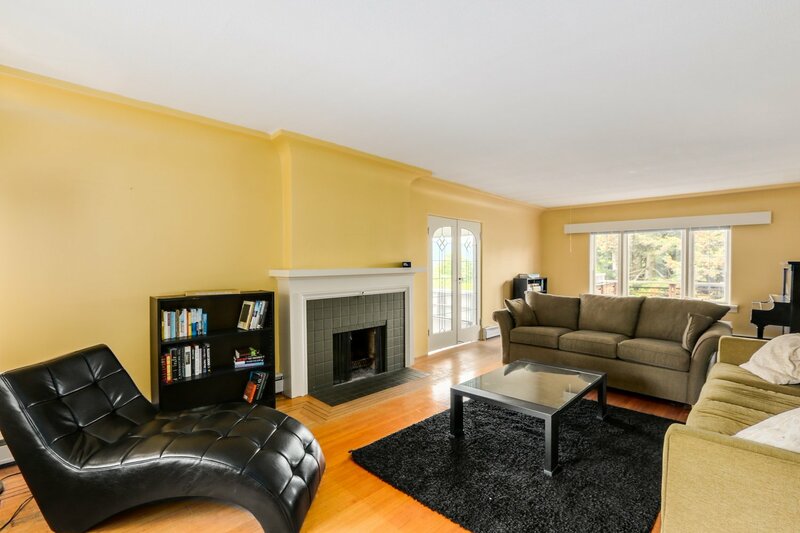 The best schools, Lord Byng, Queen Mary, West Pt Grey, St.Georges..great shopping, restaurants, minutes to town or UBC, jog to Jericho.